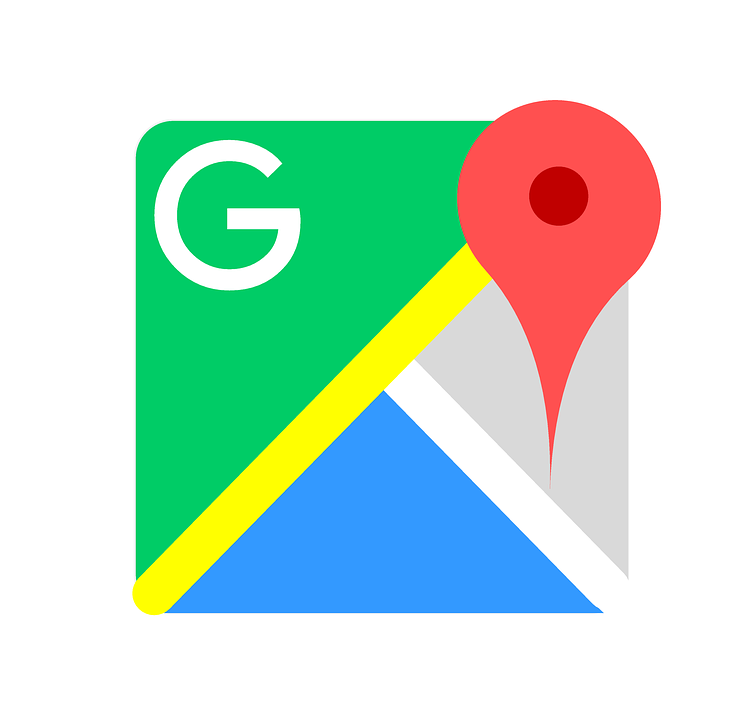 Google Maps relies heavily on technology to bring as much information to its users as possible. But, there are situations where people just can’t be replaced. It’s why Google Maps sometimes requires human input to deliver more real-time information. 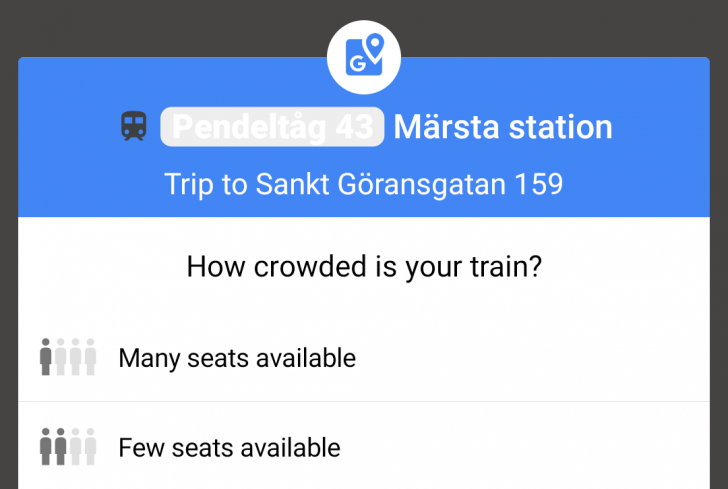 Now, train travelers using the Google Maps app might see a question about the passenger size and seat availability. While Google can depend on algorithms and data collection for some commuting scenarios, it’s not always enough. For improved accuracy, Google Maps requests users’ assessments. For instance, it’s a lot more easy to collect current drive times from various sources. But, train information, particularly passenger size, is a lot more complex. Some iOS users have seen these questions for months but they’re now appearing on Android, as well. These prompts have popped up in the San Francisco Bay Area, New York City, Washington DC, Tokyo, Paris, and Sweden. Google previously announced its partnership with government transportation departments to inform users of how many commuters are riding a bus or train. But, crowd-sourcing data might serve as an improvement, with real-time feedback.